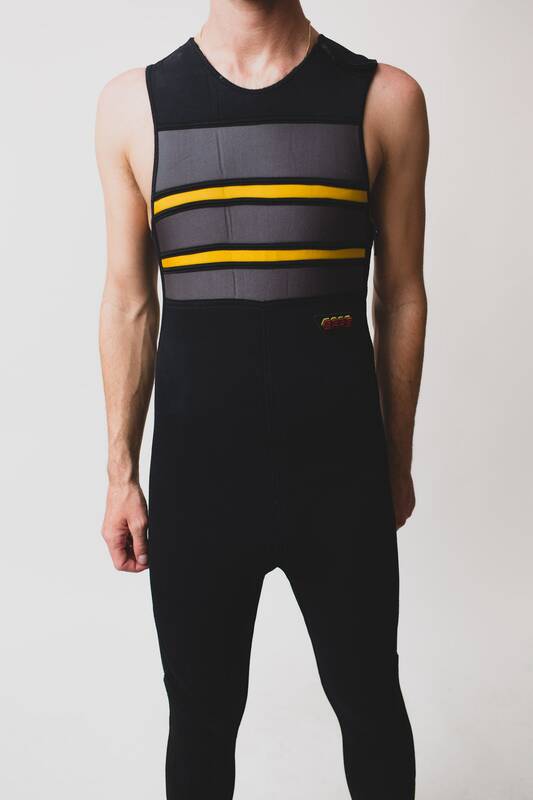 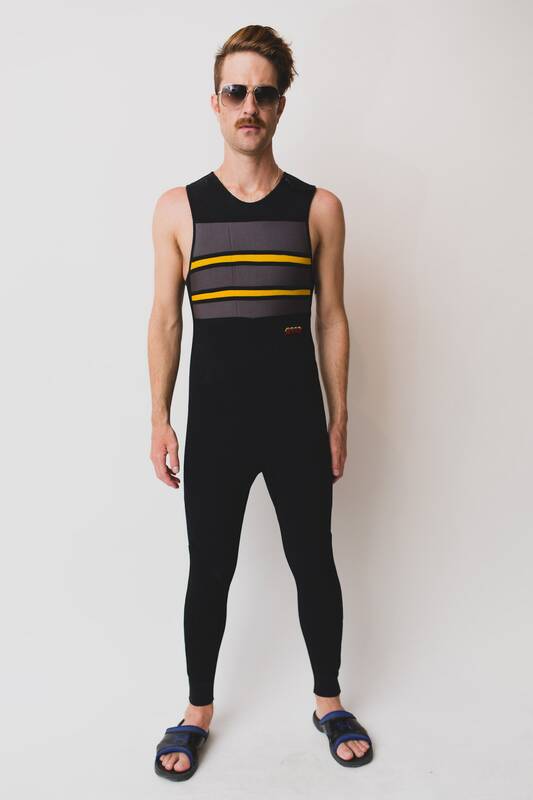 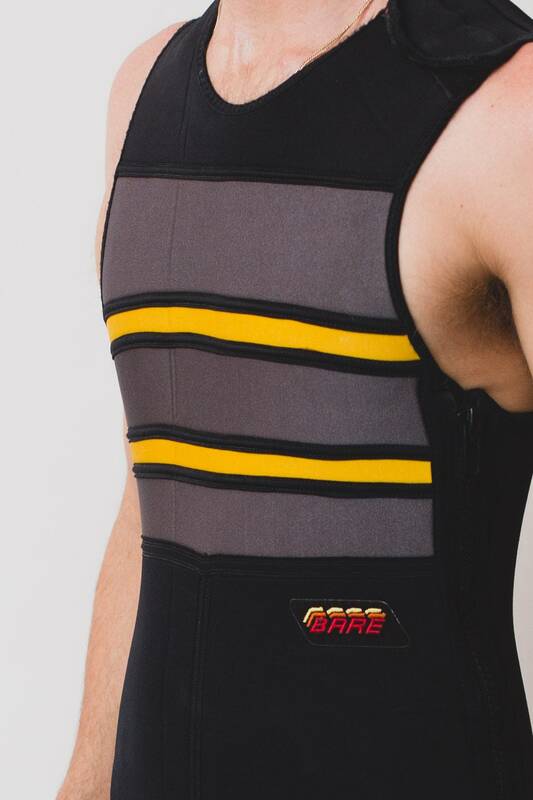 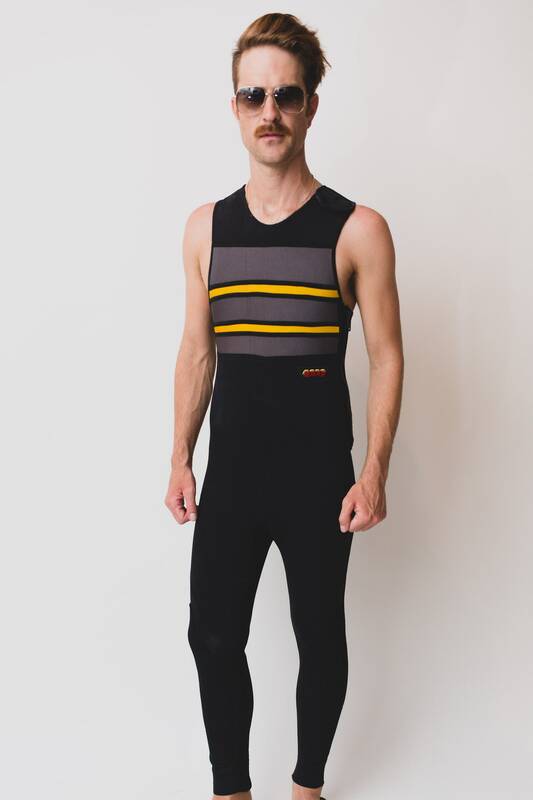 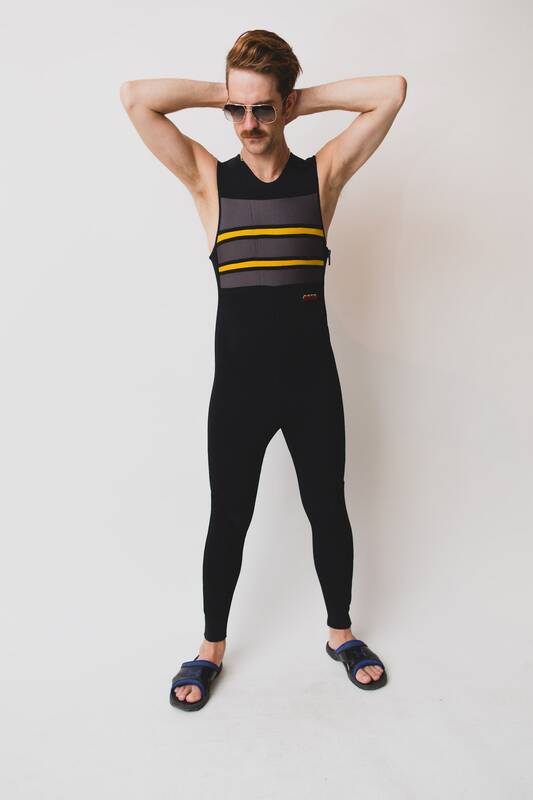 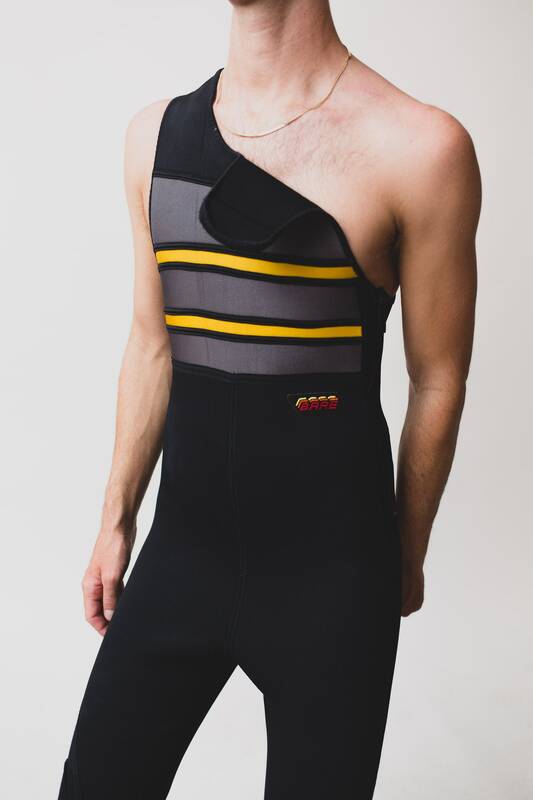 This is an awesome vintage men's tank top wetsuit in medium size. 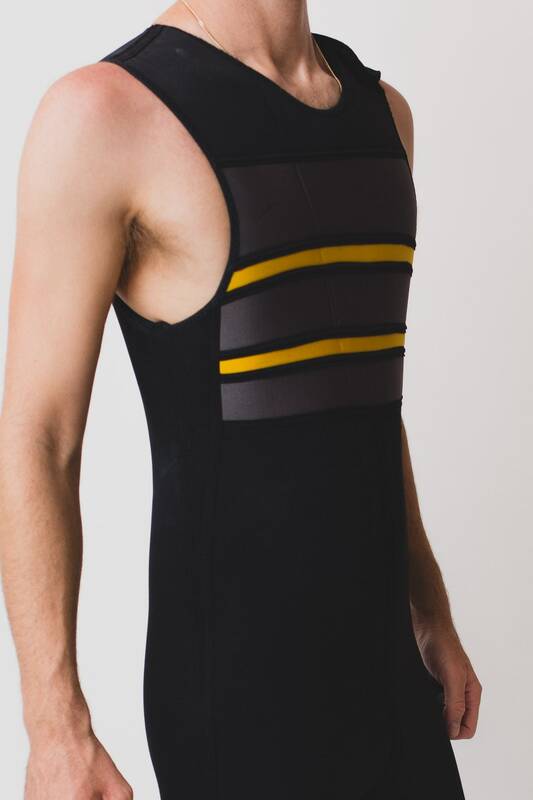 There is a velcro shoulder strap and side zipper for easy on and off. 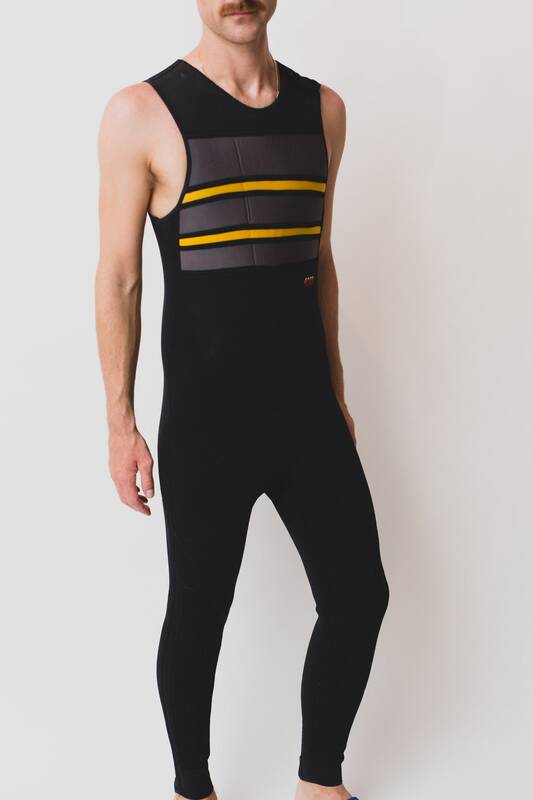 Made in Canada by a brand called BARE.